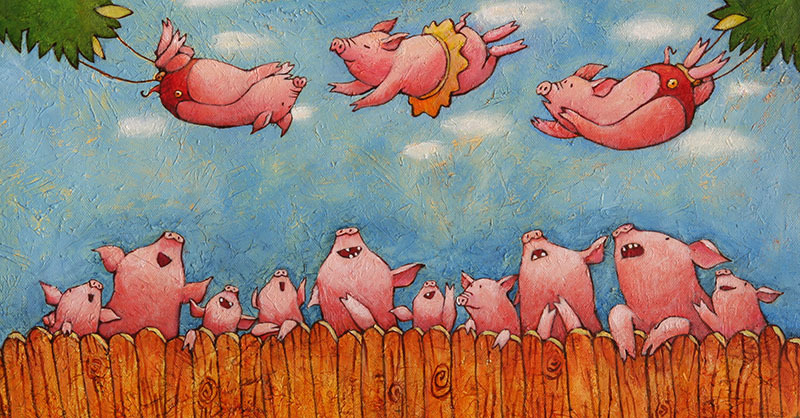 *I had to laugh at the artist Masciullo’s interpretation of something that might happen when no one is looking…like ‘When pigs fly on a farm…or perhaps ‘When animals talk on Christmas Eve at midnight‘…but today’s post is about what humans do or don’t do when they think no one is looking. I remember mother telling me repeatedly (as I approached my teenage years) that the difference between character and reputation is “Reputation is what others think of you” while character is the most important part of whom you really are. The true test of a person’s character is what he/she does when no one is looking. Always be more concerned with your character than your reputation.” Mom was right. Since I taught middle school-aged children (my whole teaching career) I was never so proud and delighted… as when I saw a short video on the CBS Sunday Morning Show that restored my hope in mankind…especially youthful mankind. After weeks of the most distressful news in the low country coming from an elementary student’s death at school (a fight situation) while we continue to be bombarded with seemingly rampart bullying situations…leading to attempted suicides and suicides in our high schools… I have felt shaken down to the marrow of my bones. I want to go grab all my grandchildren and take then to Never Never Land. 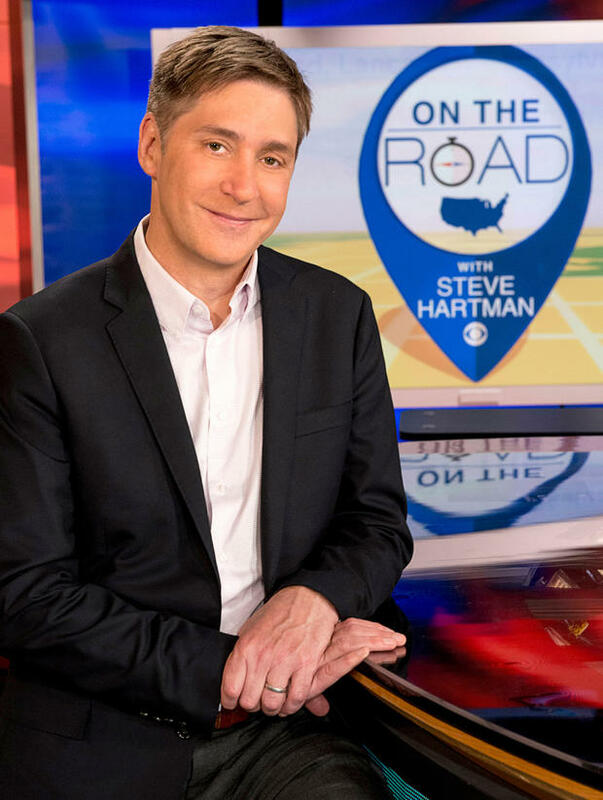 So when the wonderful Steve Hartman ( On the Road) came through with this short (human interest) story on CBS News I wanted to shout with happiness. I loved my middle school’ers and realized right off the bat that the “wonder years” can produce some of the most philanthropic/caring moments in one’s life and this was reaffirmed in this “case-in-point”story. 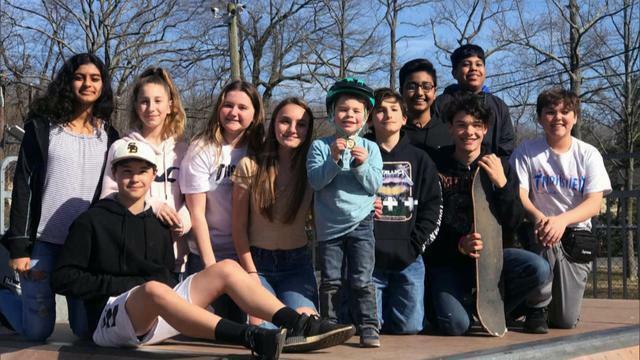 Thirteen-year-old Gavin Mabes, of South Brunswick, New Jersey, was with some middle school friends at a skatepark when they encountered Carter Bruynell, who was there with his mother celebrating his fifth birthday. Big groups of older kids might spell trouble for Bruynell, who is on the autism spectrum, but what Mabes and his friends initiated was a most unexpected friendship. “Because you’re not watching them at that moment, and at that time,” she said. She had always just assumed her son was good — until recently, when 13-year-old Gavin Mabes got caught on tape showing his true character. Carter is on the autism spectrum. Big groups of older kids can make him nervous, so his mom, Kristen, was fully prepared to get him out of there. But she wasn’t prepared for what happened next. “I don’t know, they really just shocked me. It was unlike any experience I think I’ve ever had,” she said. You know how middle school kids sometimes operate like they’re in a pack? Well, that’s pretty much what happened here. Gavin led the way and the others followed. The only surprise was that Gavin didn’t start trouble. He started a friendship. “Gavin is just going around with him and making him feel special. And the rest of his friends kind of followed suit and then started singing Happy Birthday to him,” Kristen said. “That really blew me away, ’cause you just want to see this sort of kindness in the world. But here’s the best part: Since their first meeting, Gavin and the middle schoolers have continued to go out of their way to play with Carter. As for the moms, this was a moment of parenting utopia, where the only thing better than seeing your kid treated kindly is knowing your kid is treating others kindly, even when you’re not watching. “I was just so proud of him. He’s good,” Donette said. Here is the three minute video clip of this incident…grab some tissue. *I have always heard when you have a problem… look up. I realized the other day at Walmart how much we miss out when we don’t look up. I had picked up some plants in the nursery area of the store… parking purposefully near the end of the parking lot in the shade. 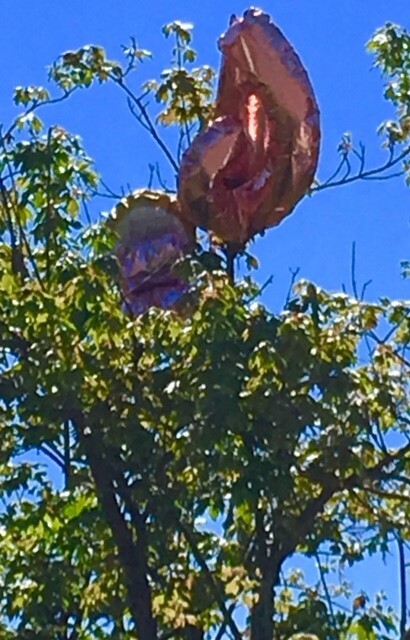 While putting plants in the car…I first noticed it…two balloons must have gotten loose from some buyers and were caught in a tall shrub-like tree in the parking lot. I was sad for the people who bought the balloons and lost them to the wind and also sad for the balloons that their string had hooked around the top branches of the shrub tree permanently. Still…the metallic colors were lighting up the parking lot when the sun, intermittently, broke through the clouds and it was a beautiful sight. I sat in my car and watched the people come and go (10 minutes) wanting to see if an adult or child would look up and notice the balloons but no one ever did. There is a whole new realm of beauty above us…if we just stop and look up. Look up look down look all around….It is abeautiful world out there. It is hard to believe sometimes when we witness a breathtaking view that there can possibly be anything prettier than what God gave us on earth. Rlew away and I was keft with the stocks.